MINEOLA, N.Y. – Nassau County District Attorney Madeline Singas announced that a Glen Cove man pleaded guilty to murder charges yesterday for the March 2015 stabbing death of his ex-girlfriend. Jose Cartagena, 56, pleaded guilty to murder in the 2nd degree (an A-I felony) before Supreme Court Justice Angelo Delligatti. The NCDA is recommending that the defendant be sentenced to 20 years to life in prison. Cartagena is due back in court for sentencing on December 12. DA Singas said that on March 26, 2015, at approximately 3:15 p.m., the defendant stabbed ex-girlfriend Yanira Estella Canjura Martinez, 32, multiple times in a Glen Cove parking lot on Glen Street. The victim, who had separated from the defendant a week earlier, was on her way to pick up her five-year old daughter. Martinez was pronounced dead at 4:02 p.m. at a local hospital. Cartagena, who fled the scene, was apprehended in Delano, California, on April 6, 2015, with the assistance of U.S. Marshals, ICE and NCPD. Assistant District Attorney Martin Meaney of DA Singas’ Major Offense Bureau is prosecuting the case. Cartagena is represented by Ronald Beckoff, Esq. Freeport Man Sentenced 6-18 Years in Prison for Crash that Killed Passenger on Southern State Pkwy. 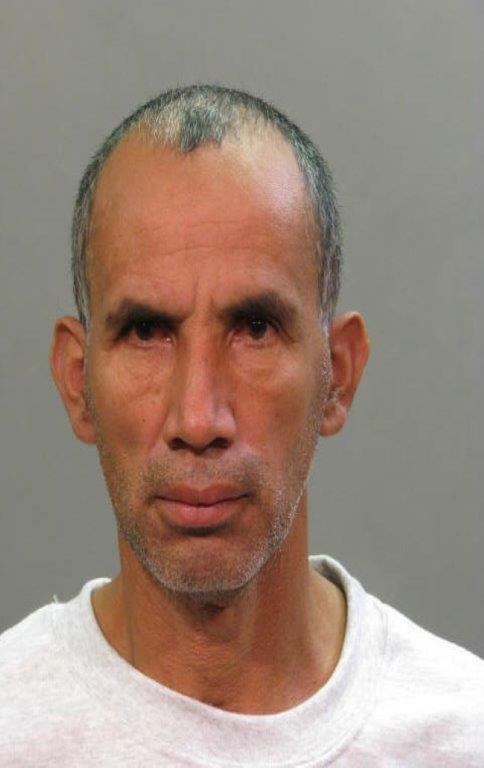 Home Improvement Contractor Arrested for Forging Letter from Town of North Hempstead Building Dept. DA Rice to U.S. Senate: Give Lynch a Bipartisan, Unanimous Confirmation as A.G.